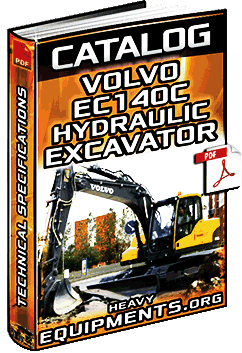 Instructional Video: How to Install a Main Hydraulic Pump on the Volvo EC330BLC Hydraulic Excavator - Procedures. 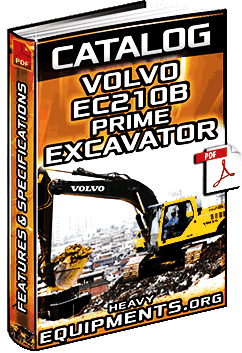 Informative Video for Volvo SFINX Excavator Concept - Futuristic Design, Features, Security and new Technologies. 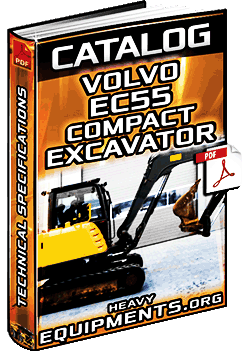 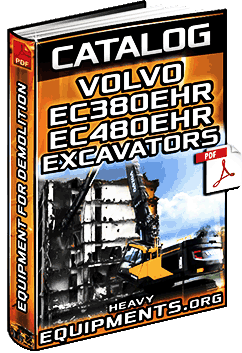 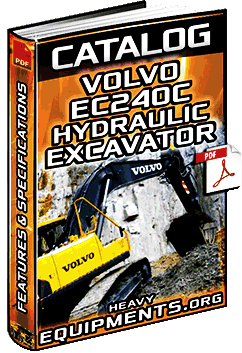 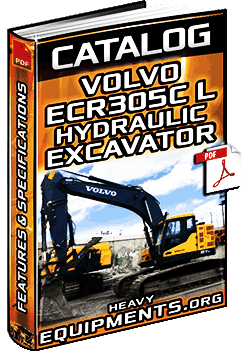 Free Download Catalogue: Volvo ECR305C L Hydraulic Excavator - Data, Features, Specifications & Equipment in Full PDF.